Search for all homes for sale in Media PA here! Welcome to Everyone's Home Town! Here are all the homes for sale in Media Borough, Upper Providence, and Middletown. 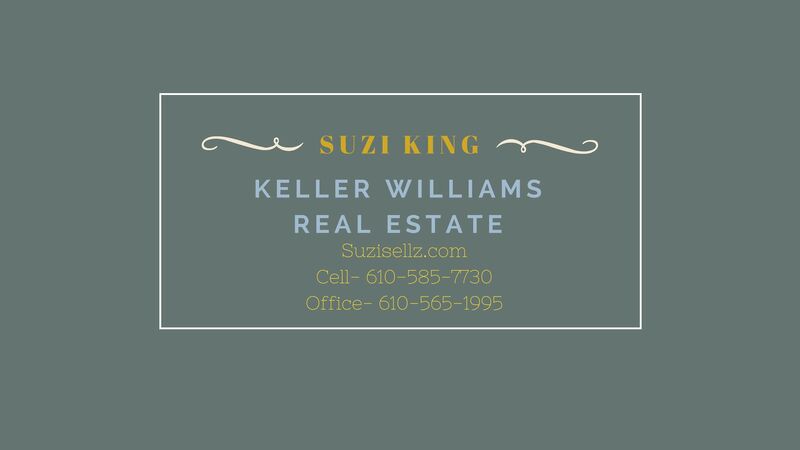 If you are interested in viewing any of these homes or have any questions call Suzi at 610-585-7730 or fill out the form to the right. Happy house hunting!